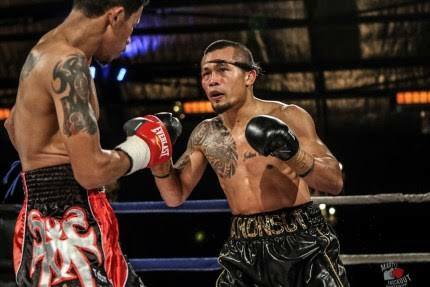 Filipino boxer Czar Amonsot who is currently residing in Australia wins the fight against Christian Ariel Lopez yesterday August 3, 2016 in Australia. The fight was seem easy by the Filipino and knockdown twice Lopez in the 3rd round. Amonsot wins the interim WBA Oceania super lightweight title. He also won his last 15 fights and improved his record to 32W(20KO)-3L-3D. Meanwhile in the undercard two Filipinos was defeated. Jeffrey Francisco suffered a UD lost to Jason Maloney and and Markquil Salvana was defeated by Andrew Maloney via 1st round TKO.